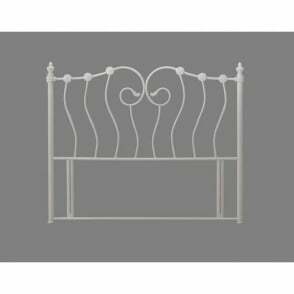 This 4ft small double headboard is perfect for use with any UK standard 4ft divan bed base. 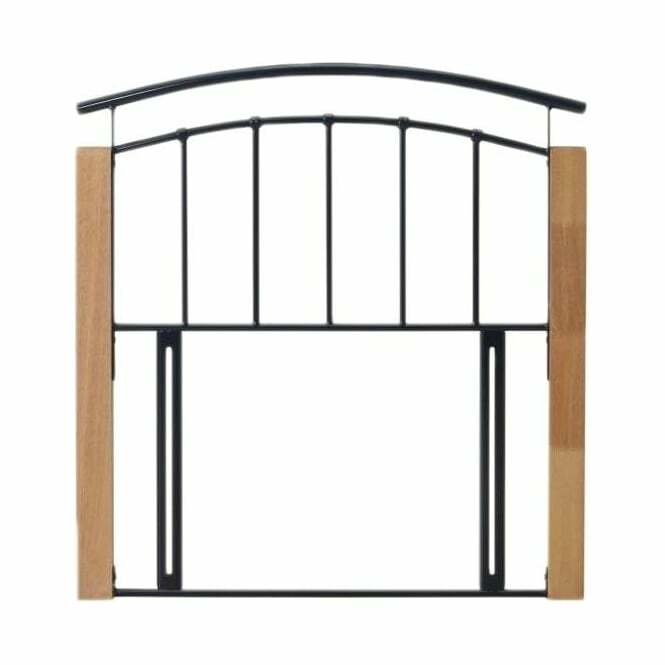 Part of the Time Living Tetras collection, this black metal Tetras divan 4ft headboard offers a modern design to any bedroom setting. 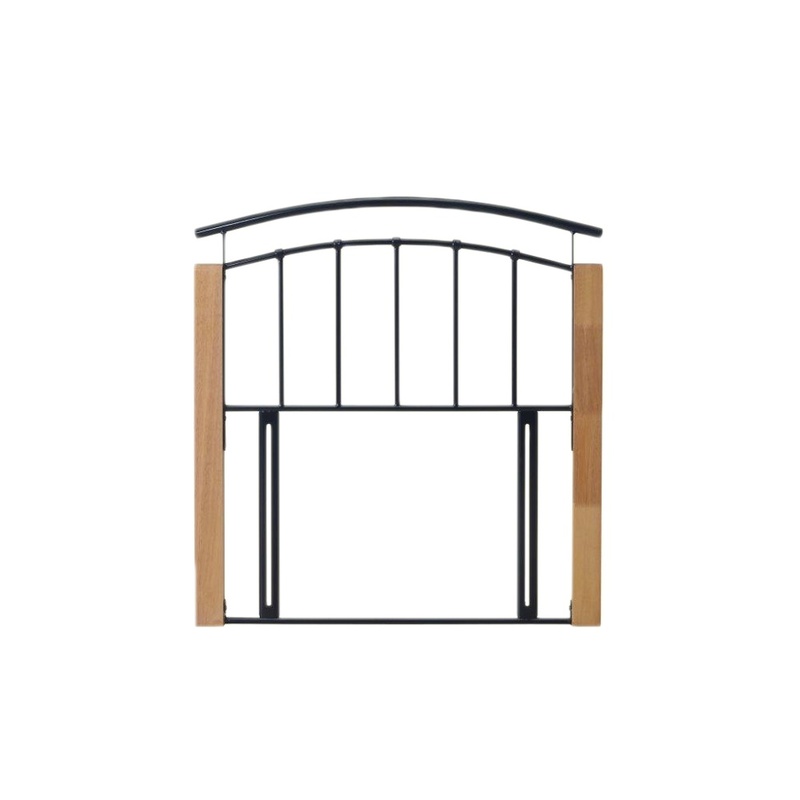 Features include a black metal finish and beech side posts. Our Tetras 4ft small double black headboards come professionally delivered via a free next day delivery service, in flat pack form with all necessary components needed to secure to a compatible divan bed base. 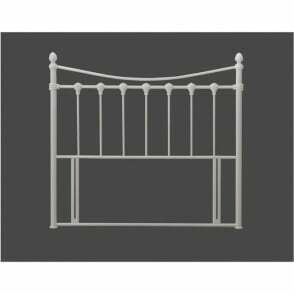 We are an official retailer of Time Living Tetras headboards so this 4ft small double Tetras headboard in black metal finish is covered against manufacturing faults and defects via a manufacturer’s warranty.